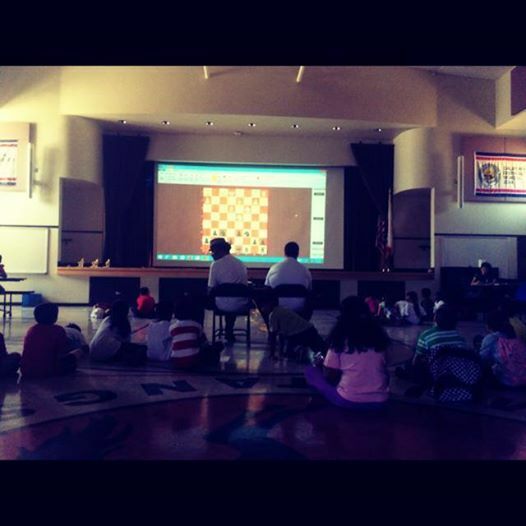 The TCAMA President releases the details of the 2013 Fremont Summer Chess Camp at Mission San Jose Elementary School. 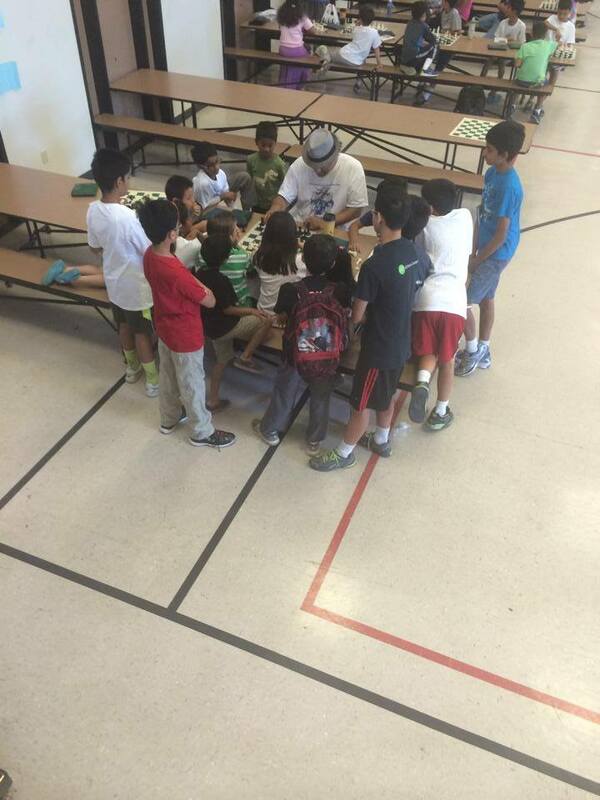 Joe Lonsdale with MSJE kids at the National Chess Championships. 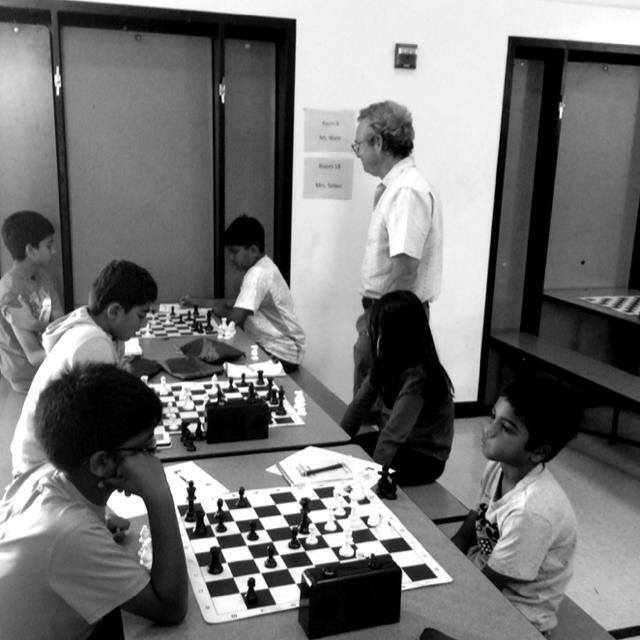 Joe Lonsdale’s goal in chess is to make MSJE the strongest scholastic chess program in the nation and the recent evidence of their success would suggest that he is succeeding. 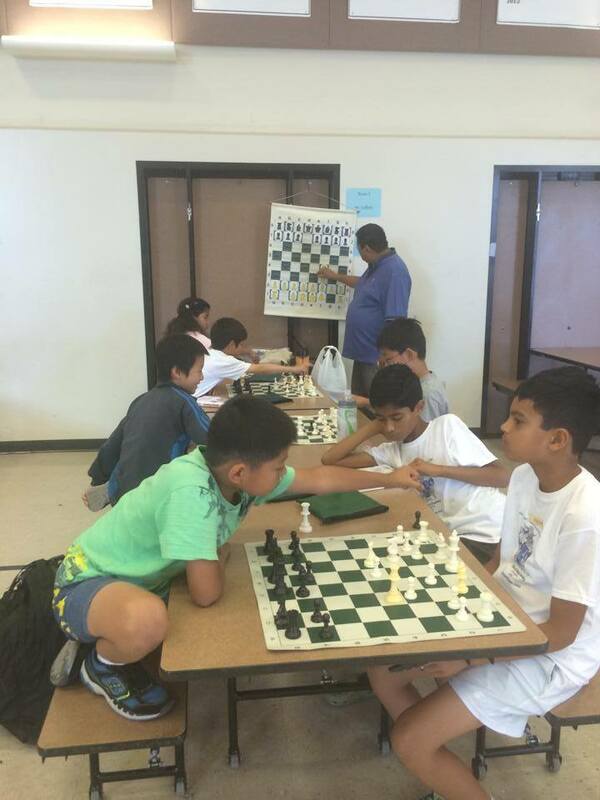 The Torres Chess and Music Academy is currently registering students for its summer chess camp at Mission San Jose Elementary School, home of the current State and National Elementary Chess Championship team. 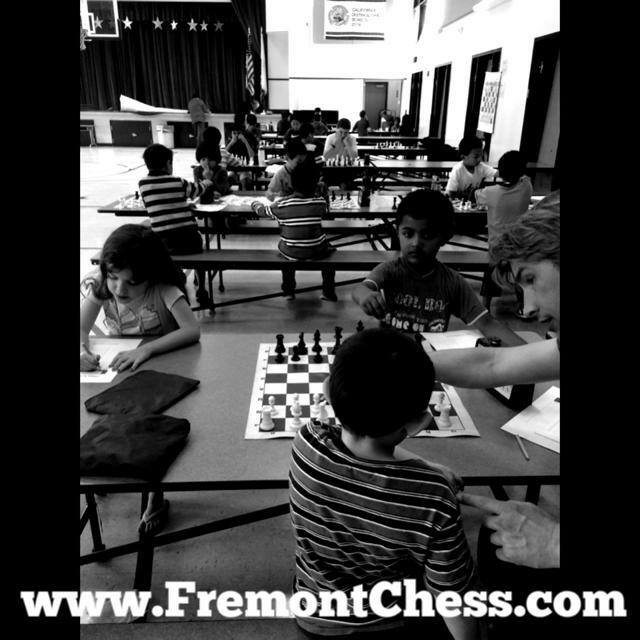 Weekly sessions are open to children of all skill levels and will be held at the MSJE campus in Fremont from June 24 through July 18. Coaches will include Joe Lonsdale, Eric Schiller, Francisco Anchondo, Tans Hylkema and Chris Torres. 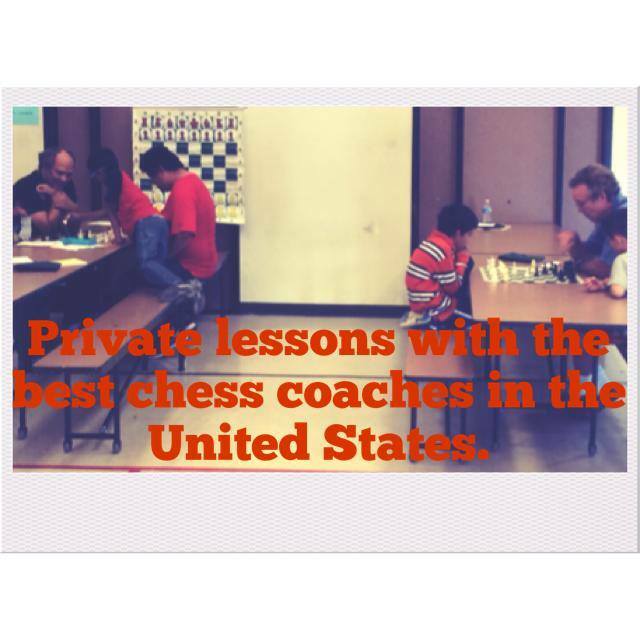 If ever there was an official Hall of Fame for California chess coaches, Joe Lonsdale would be a first ballot inductee. 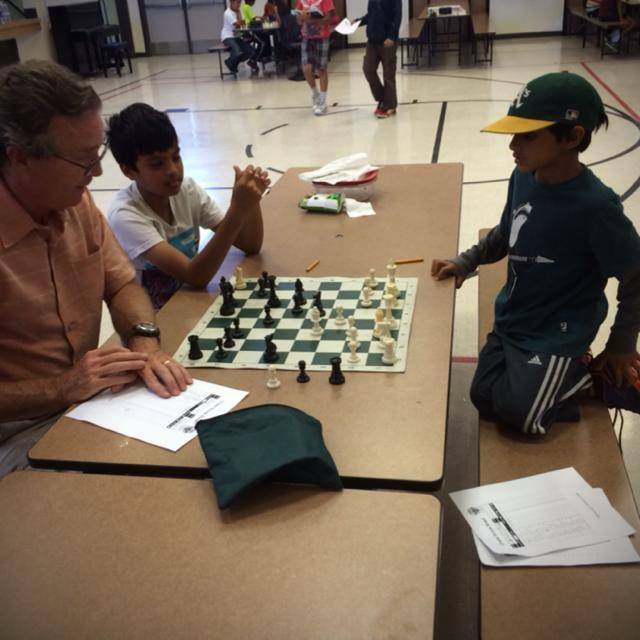 Joe Lonsdale started the MSJE (Mission San Jose Elementary School, Fremont) chess team in 1990 when his oldest son was a third grader at MSJE. 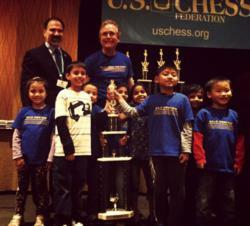 It didn’t take long for Joe’s chess team to rise to the top. In 1992, Coach Joe led MSJE to win its first grade level National Championship. 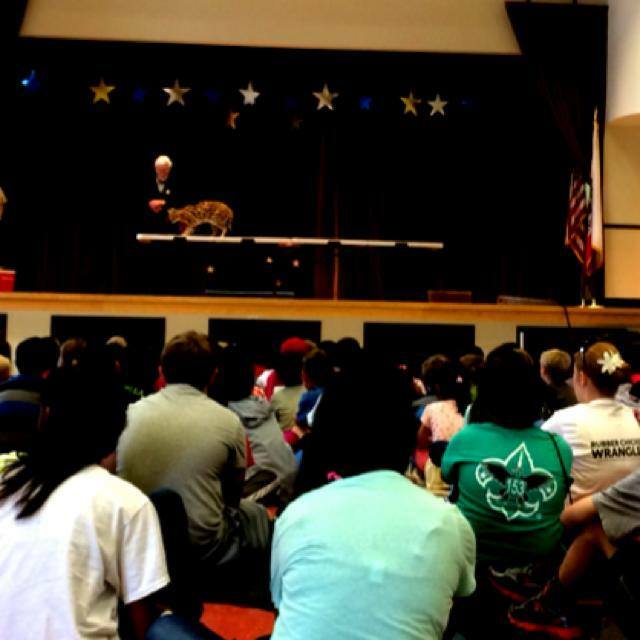 They won the overall National Elementary School Championship in both 2009 and in 2013. 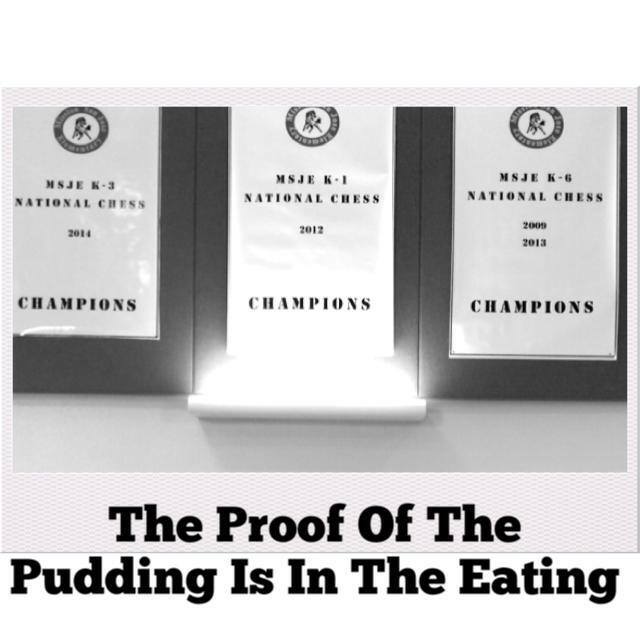 At the 2012 Elementary School Nationals, MSJE was the only team in the country to finish in the top four in every Elementary school championship section (K-1, K-3, K-5, & K-6). 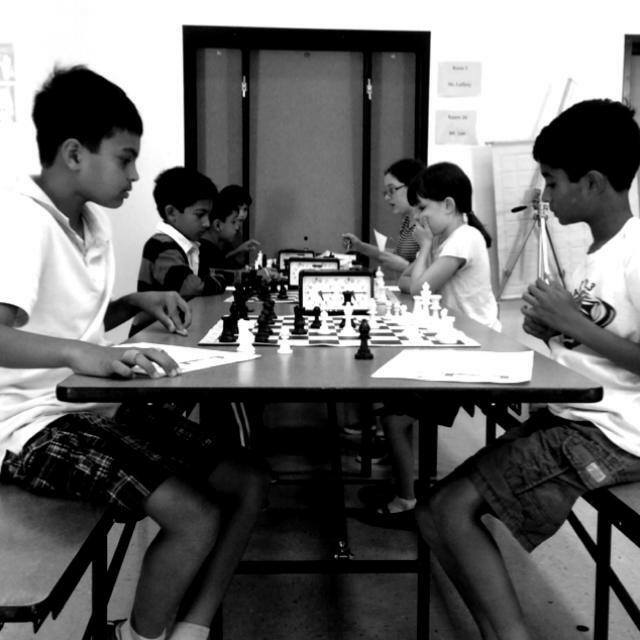 Joe Lonsdale’s goal in chess is to make MSJE the strongest scholastic chess program in the nation and the recent evidence of their success would suggest that he is succeeding. 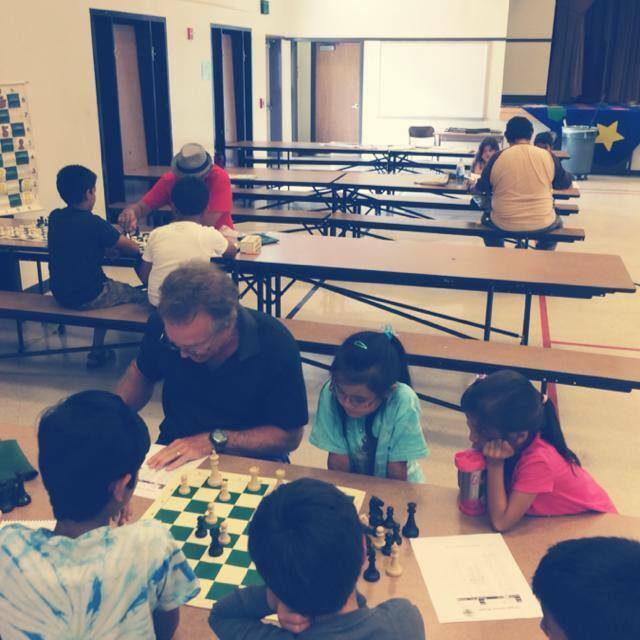 Francisco Anchondo returns for his third year of teaching at the Fremont Summer Chess Camp at Mission San Jose Elementary School. 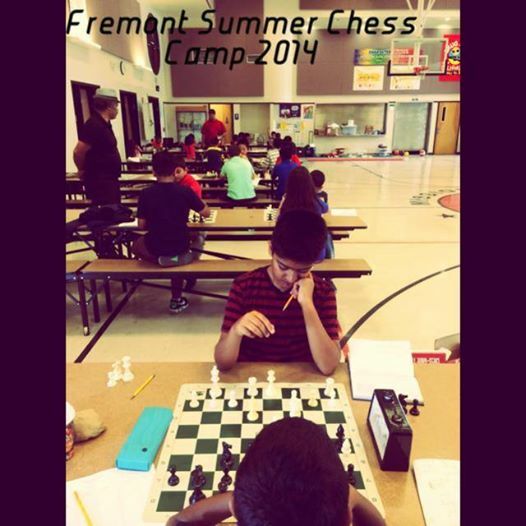 Francisco regularly competes in chess tournaments in several western states as well as in Mexico. 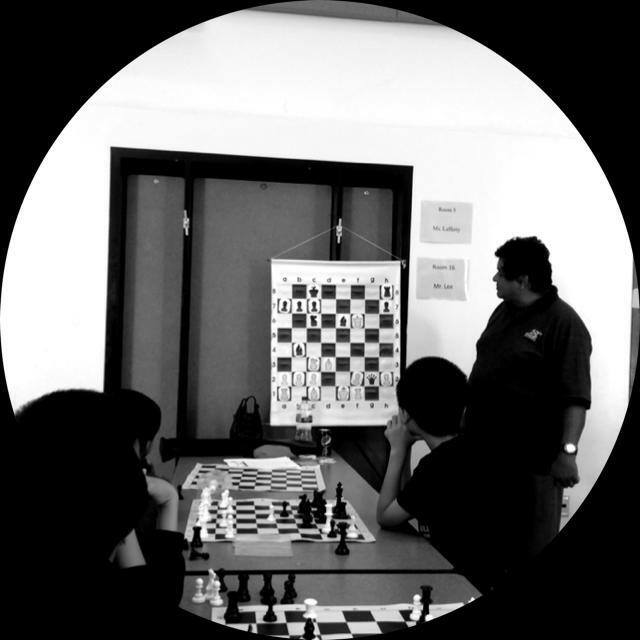 Francisco Anchondo is feared for his tactical bravado at the chess board while loved for his generosity in providing chess lessons to economically disadvantaged children and schools. 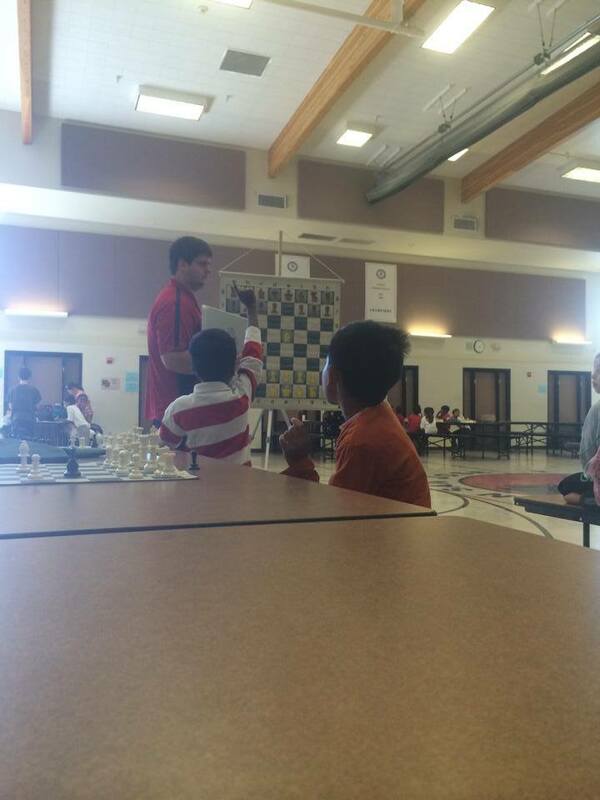 Outside of chess, Francisco is an advocate for veterans of war and a role model for other Gulf War Vets. 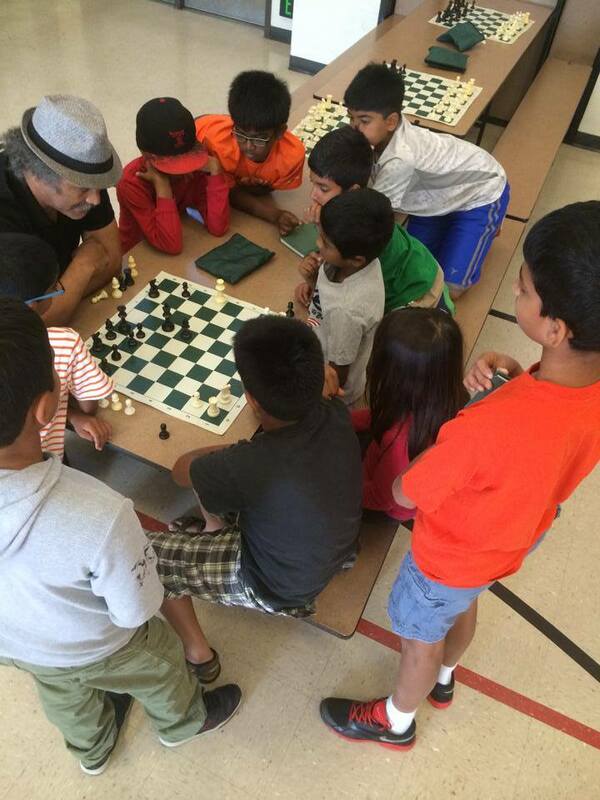 Tans Hylkema has been a TCAMA chess coach for nearly a decade. His abilities allow him to be a fantastic coach for any level of student but his specialty is working with young beginners. 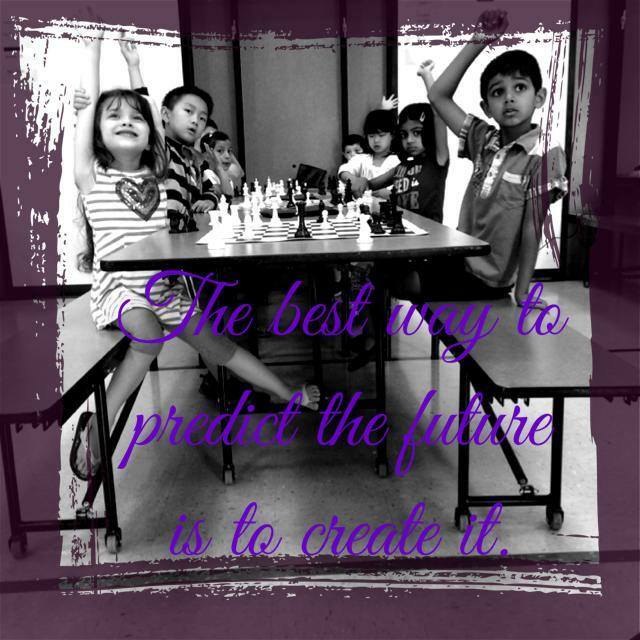 Several of the best students to ever come out of the Torres Chess and Music Academy programs had their start in one of Tans’ classes. 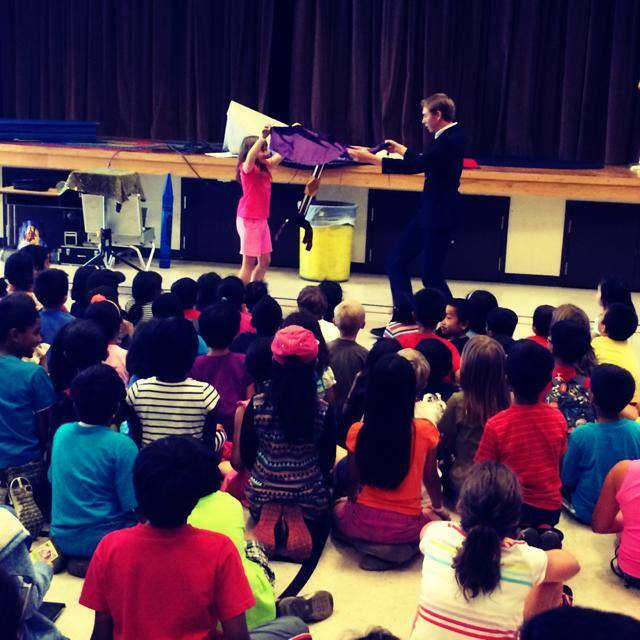 In addition to teaching chess for the TCAMA, Tans also teaches acoustic guitar in the traditional Spanish tradition. 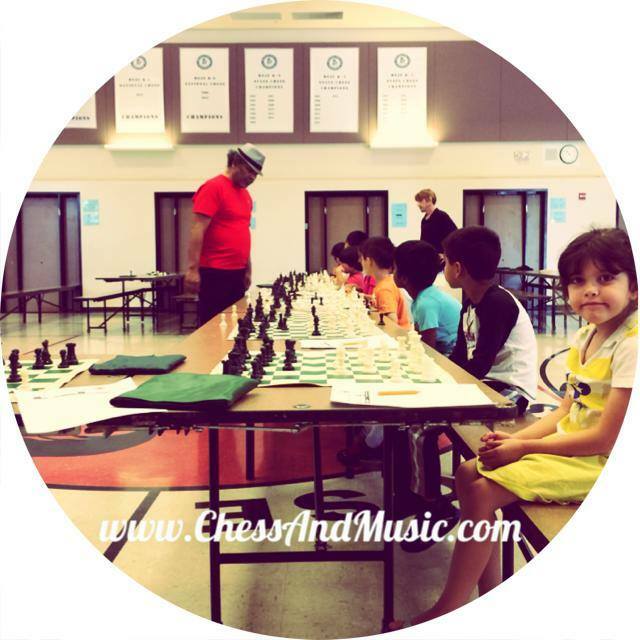 Chris Torres is the founder and President of the Torres Chess and Music Academy. 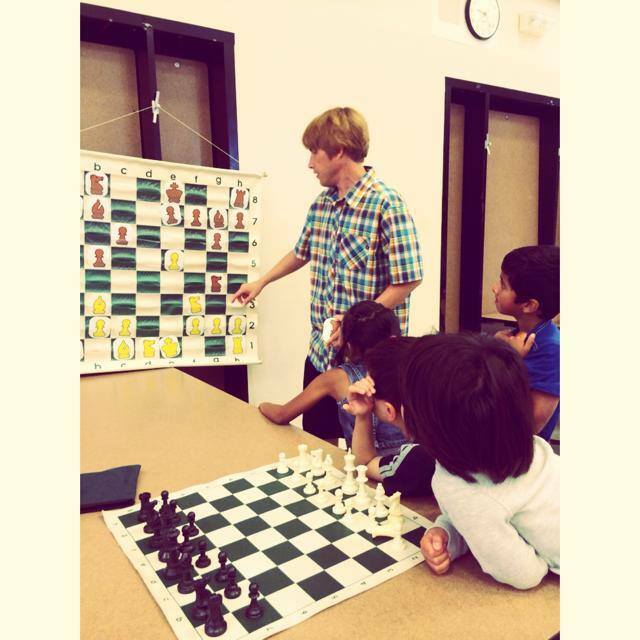 A professional chess instructor since 1998, Chris has taught several team and individual national chess champions. 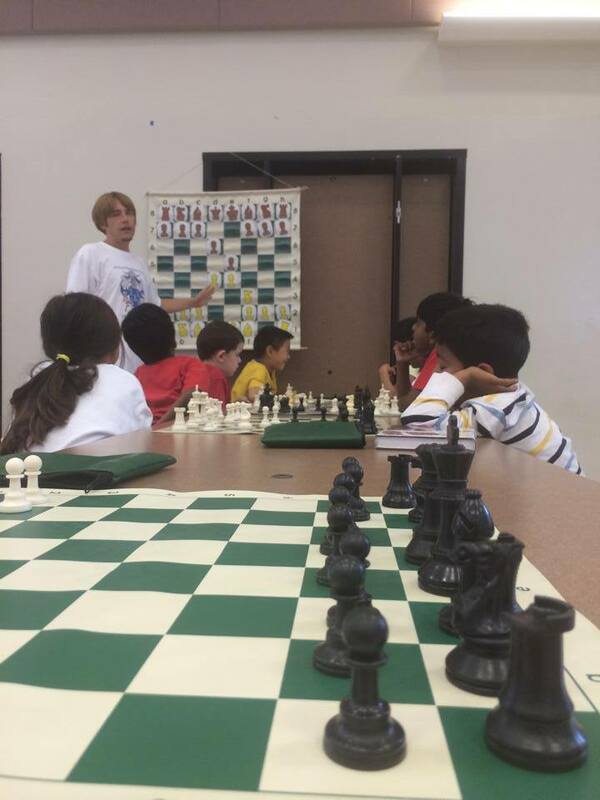 Every year several of Chris’s top students are chosen to represent the United States in the World Youth Chess Championship. 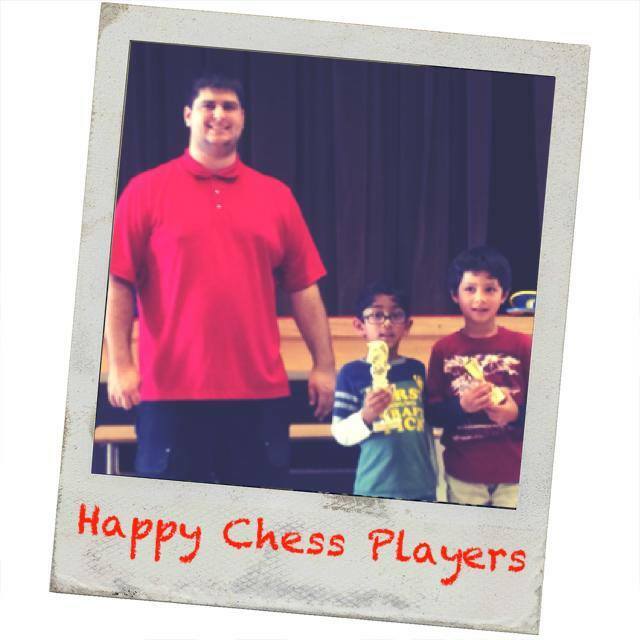 Chris believes that every child can benefit from learning chess and that his method of teaching prepares children to reach their greatest potential. 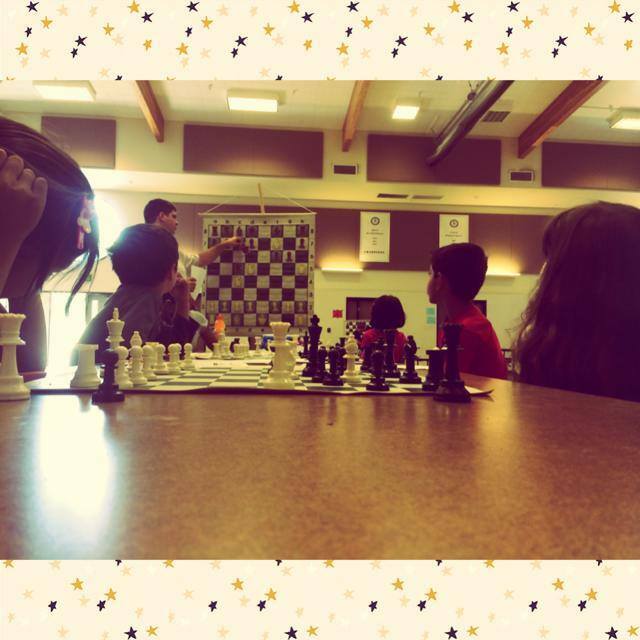 This summer, TCAMA teachers will use their decades of chess experience to create a summer camp that is fun, competitive and educational. 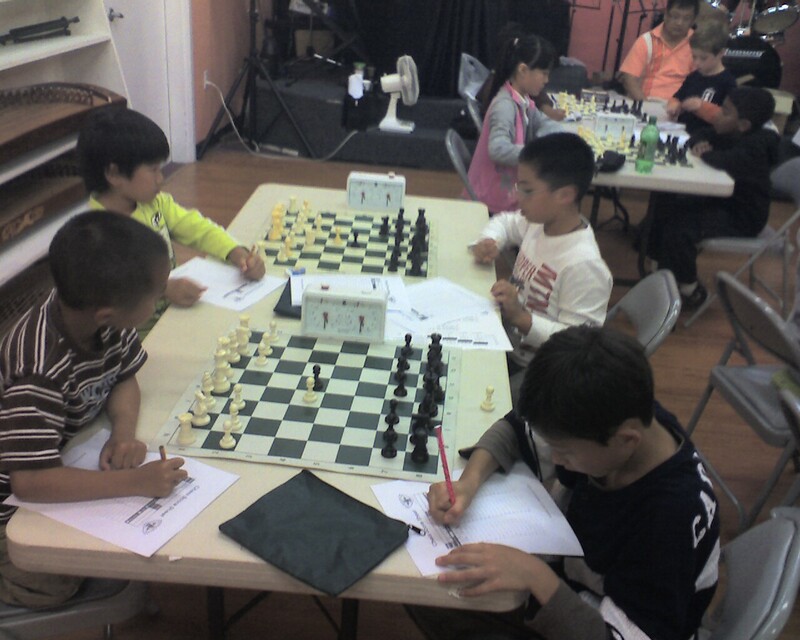 Children will receive the best training available and take part in USCF rated tournaments with awards given at the end of the week. 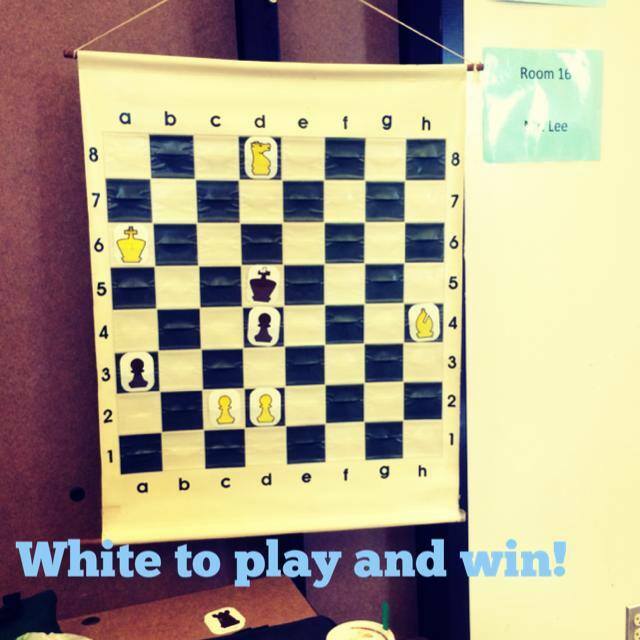 Each student’s last day of chess camp will include a custom study plan designed for his/her individual needs. 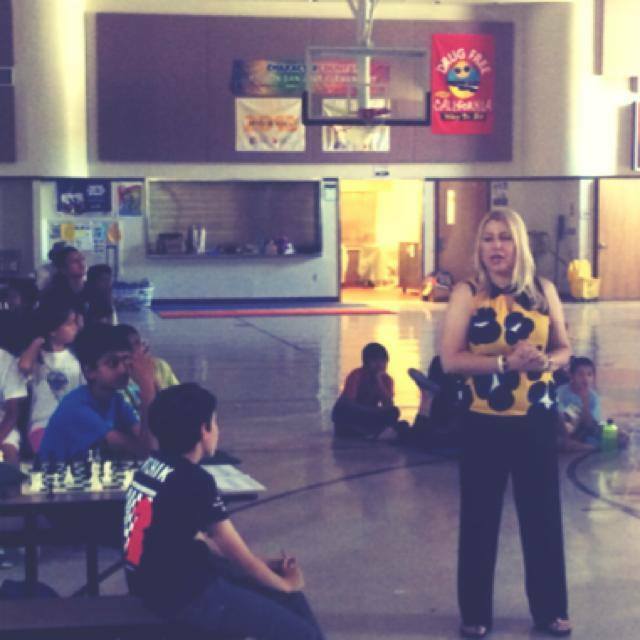 For More information on the Torres Chess and Music Academy’s Fremont Summer Chess Camp at Mission San Jose Elementary, please visit http://www.ChessAndMusic.com or email your questions to chesslessons(at)aol(dot)com. 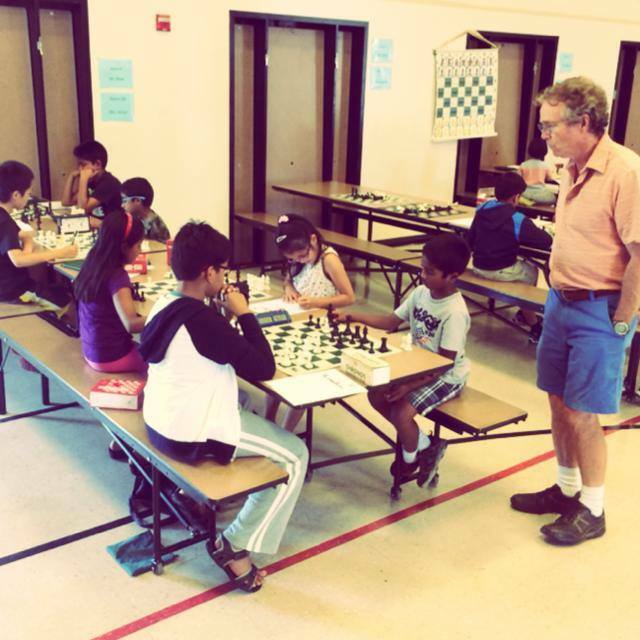 When I think of talented chess coaches, Tans Hylkema is one of the first names that come to mind. 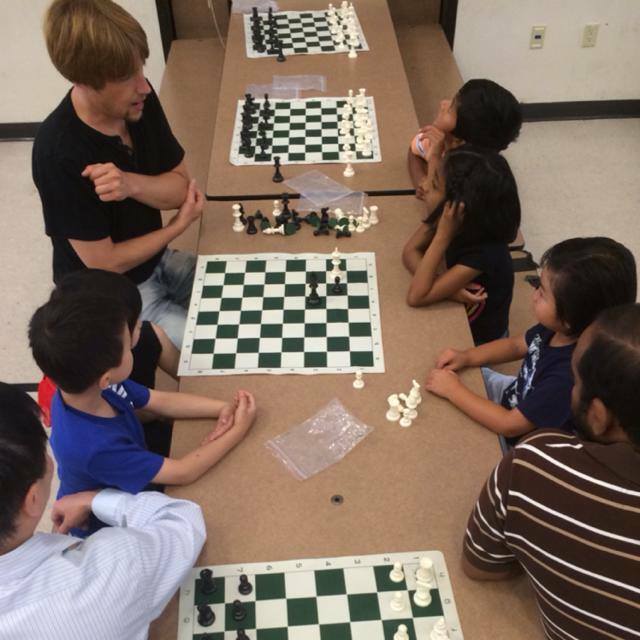 However, because you rarely hear Tans bragging about his fantastic chess students, he remains one of the best kept secret in the Bay Area chess scene. 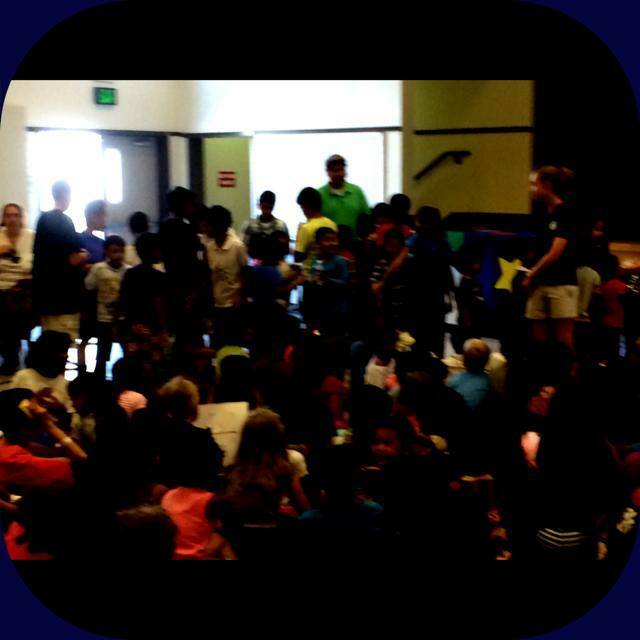 The Mission San Jose Chess Camp in Fremont, California is lucky to have Tans returning to teach a fourth straight year. 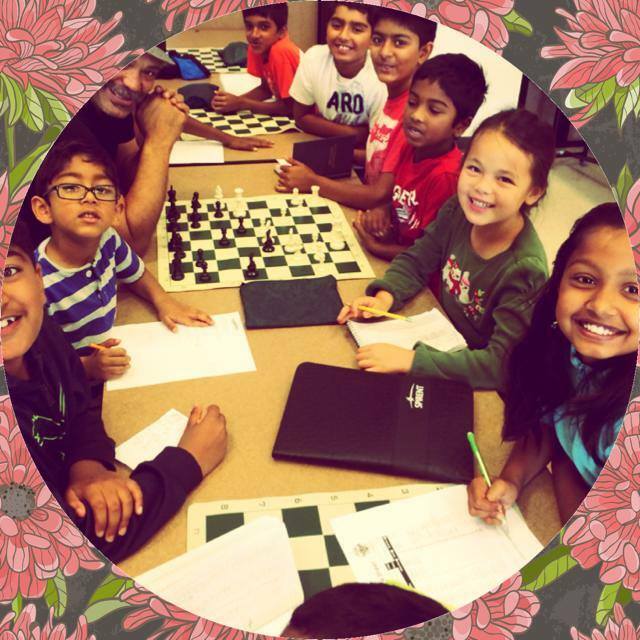 All students who sign up for our chess camp will benefit from Tans’ approach to teaching chess as well as get to watch one of the Bay Area’s premier flamenco guitarists perform. guitar in the traditional Spanish tradition. 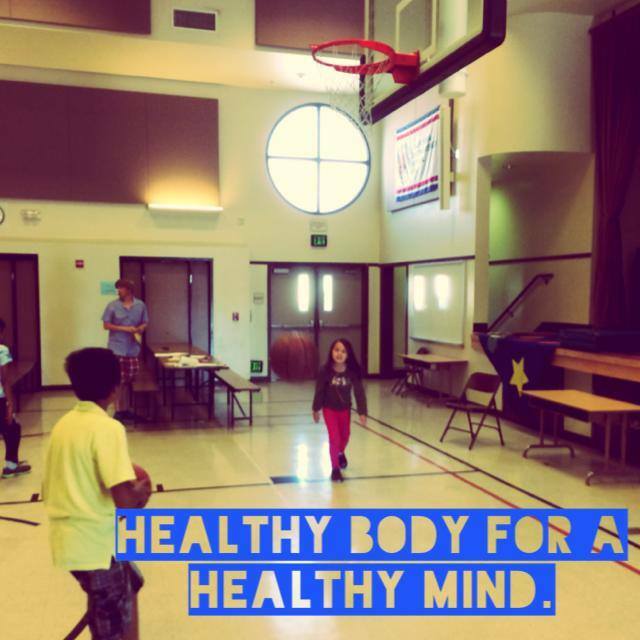 This class will meet from 9:00 AM to 3:00 PM, Mondays through Thursdays, June 27 to July 28 at Mission San Jose ES, 43545 Bryant St. Fremont, CA 94539.